We will give you the tool kit you need to ride trails with confidence and efficiency. We cover bike handling on different terrain, body positioning for better balance and control, effective braking and cornering. This course will provide you with strong foundations on which to develop your riding to the level you desire. 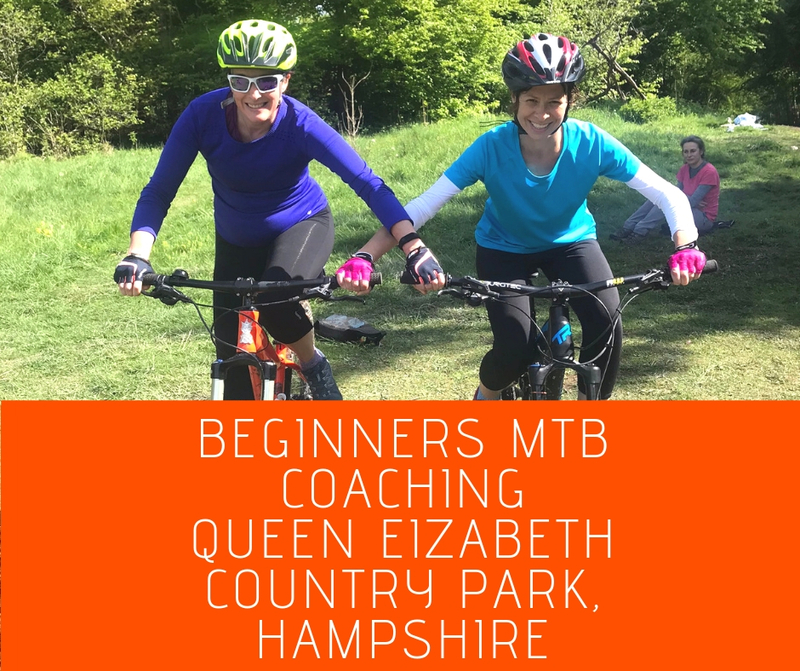 The coaching sessions take place at Queen Elizabeth Country Park in Hampshire with a maximum number of 4 riders. The emphasis is on learning in a fun and relaxed environment with plenty of encouragement, video feedback and an action plan to take home so you can continue to improve your mountain biking. During 2 1/2 hours you will work with an experienced coach who will guide you through the core skills needed to be a confident and efficient mountain biker. 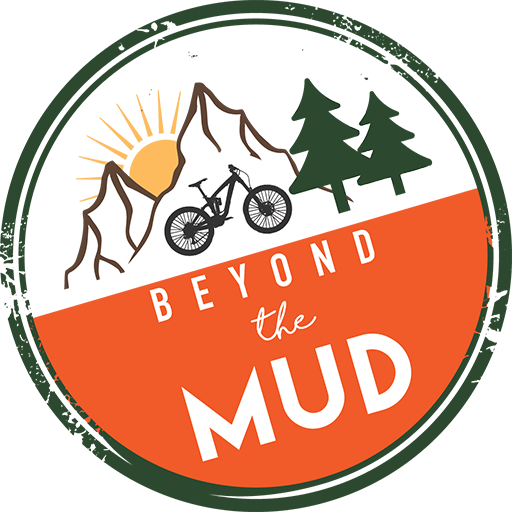 The aim of the course is to give you the techniques required for smooth, confident riding & to be able to enjoy every trail feature regularly found on blue to red graded mountain bike trails. We use video feedback and offer 30 days support on all our coaching packages. Please read the following description. If this sounds like you, then this one is for you!